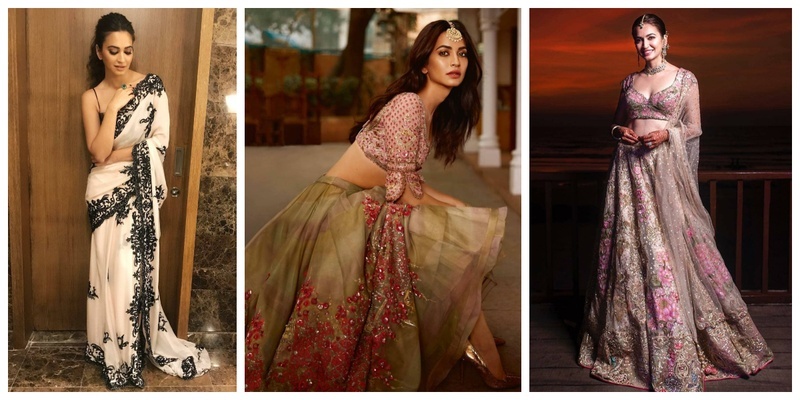 Kriti Kharbanda's wardrobe is the solution to 'What do I wear to my BFF's Wedding'? It’s raining weddings now and I am sure you might have looked every corner for some hattke outfits to wear at your BFF’s wedding, after all a gal’s gotta make sure she looks a Proper Patola at her bestie’s shaadi right? Well, here’s saying that I’m here to make your search a little easier! So, which one would you wear at your BFF’s wedding?